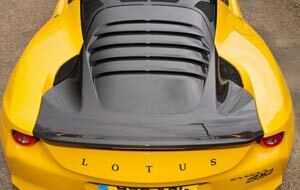 Keep Up-To-Date with the latest Lotus News here. 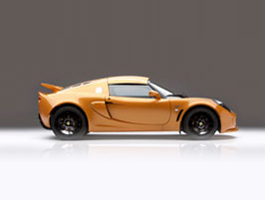 Lotus has been something of an anomaly among Britain’s traditional car brands of late. 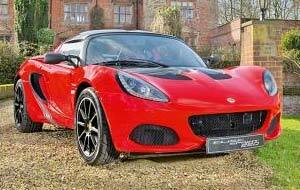 While others have enjoyed success after success, the Norfolk firm has been desperately short of the investment needed to produce new models, and thus forced to continually bring to market different versions of the Elise and Evora. 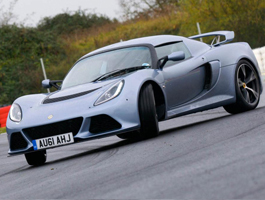 The Lotus Exige is, without question, one of the best sports cars on sale today. 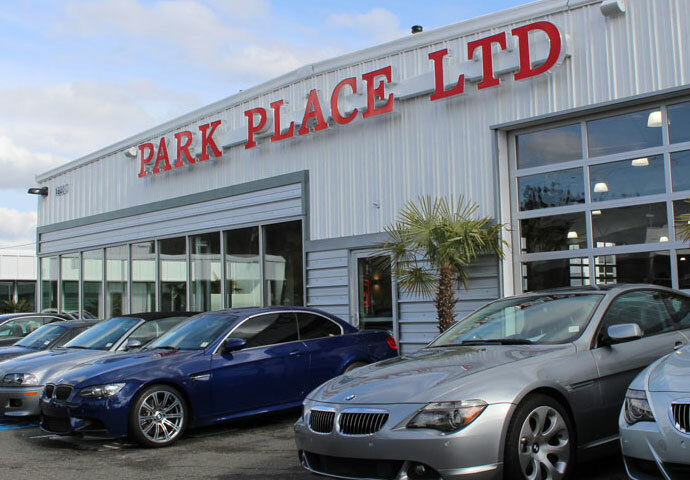 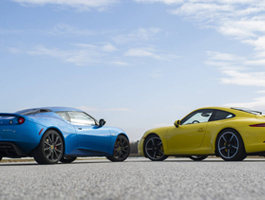 The unassisted steering and lightweight body makes it one of the most engaging cars to drive, while the raucous V6 engine provides ample shove. 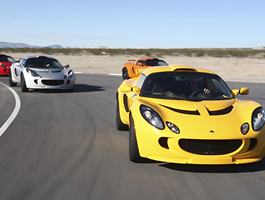 If the best thing you can do with a car is to drive it, then the best thing to do during Monterey Car Week is to drive a classic. 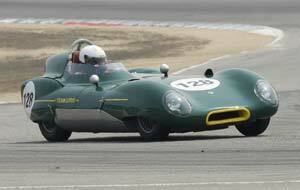 I can think of no better place to drive a classic than at the Rolex Monterey Motorsports Reunion, so I packed up my 1956 Lotus Eleven sports racer and headed to California's Mazda Raceway Laguna Seca. 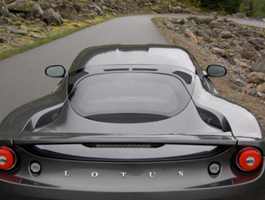 Lotus says its open-top 3-Eleven is the "quickest and most powerful production Lotus road car ever." 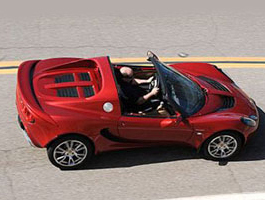 But calling it a "road car" is subjective, because buyers in the United States won't be able to register the featherweight roadster, though race versions will be available. 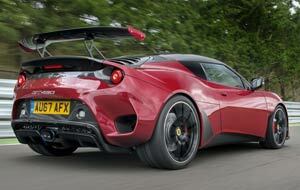 And that's just fine, as the latest Lotus will shine its brightest at the track. 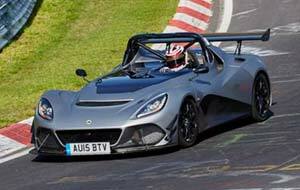 Unlimited in every sense, the new series production Exige Cup 430 is Lotus’ wildest incarnation of its fire-breathing, point-to-point two-seater sports car..
Lotus is best known for its track-focused vehicles as of recent, but one day, the brand's new Chinese owner wants it to rival Ferrari and Porsche. 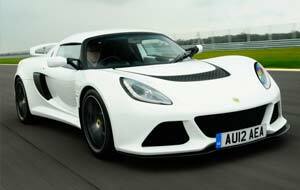 So said the chief of Geely, An Cong Hui, whose company in May took a majority stake in Lotus, along with a major stake in Lotus parent company Proton. 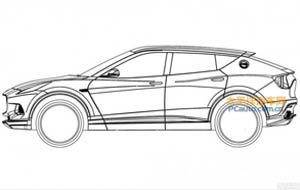 Lotus’s first SUV is under development; brand aims for it to be lighter and more dynamic than rivals. 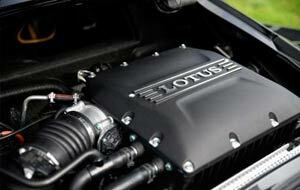 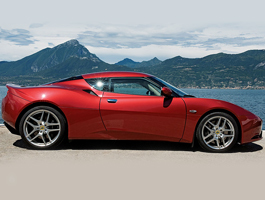 In the spring of 2017, 51 percent of Lotus was acquired by Chinese automaker Geely. 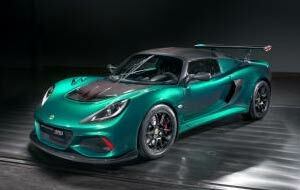 Since that time, rumblings about some much-needed fresh product have been trickling out of Lotus HQ. 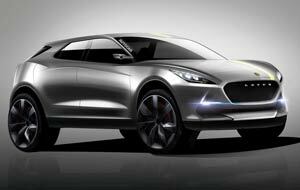 Now, according to a report today from Automotive News (subscription required), two new sports cars are being prepped for 2020, with an SUV to follow. 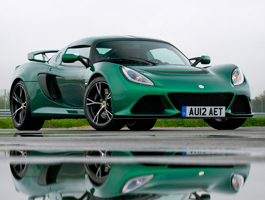 Lotus CEO Jean-Marc Gales told Automotive News Europe that work on the SUV has already begun and it will be released a year or two after the sports cars. 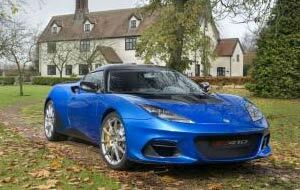 With the GT430, Lotus has transformed the Evora into something truly remarkable.